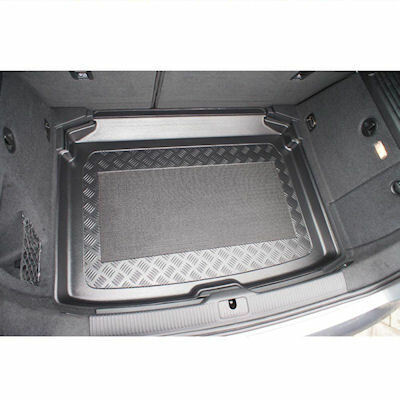 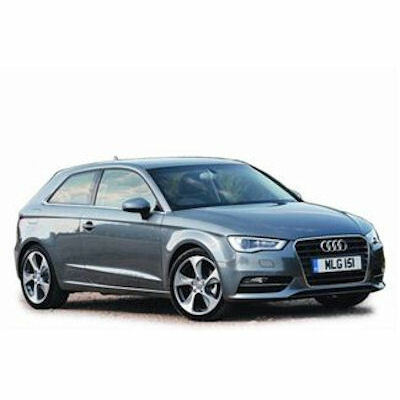 AUDI A3 3 door hatchback from 8/2012 boot liner. 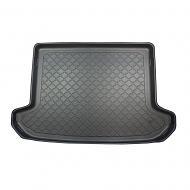 This will fit all 3 or 5 door models, giving a exact fit. 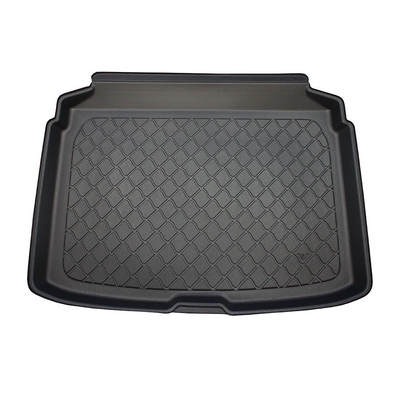 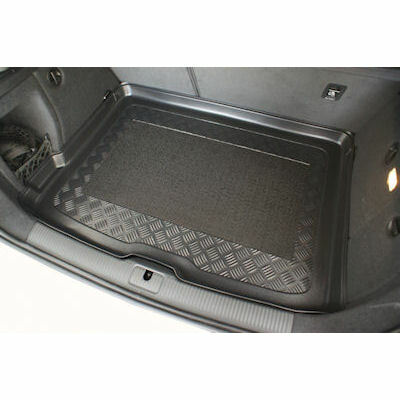 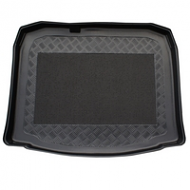 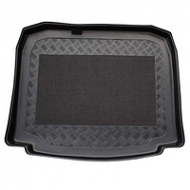 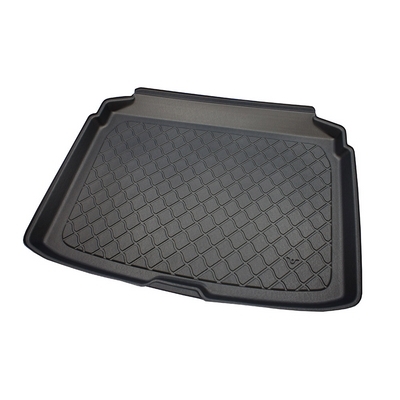 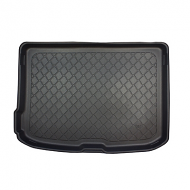 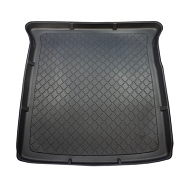 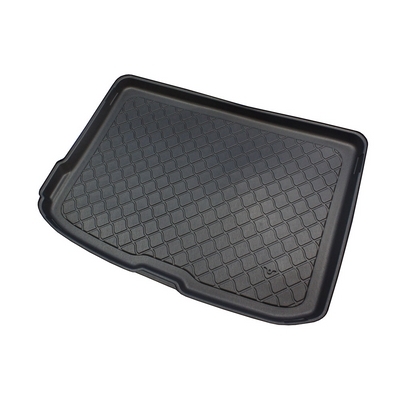 NOTE: The lower boot liner also fits both the upper and lower boot options, but will leave the corners nearest the seats unprotected in the upper position.